Barrett & Coe Bristol - Barrett & Coe Professional Photography & Training Courses. Barrett & Coe Bristol is owned and operated by photographer Martin Wise (pictured below). 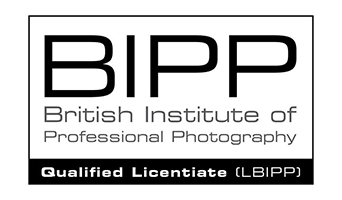 Martin is a qualified Barrett & Coe photographer who has undergone further training to achieve a Licentiate Qualification with the British Institute of Professional Photography (BIPP) and the Master Photographers Association (MPA). 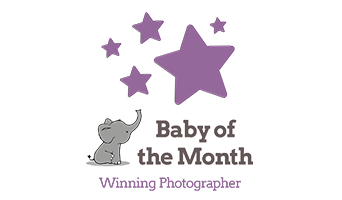 He has won numerous awards over recent years, recognising his talent and achievement to date, including a winning entry in the Baby of the Month competition. Please note; any special requirements can be accommodated outside of these hours by appointment only so please call for further details.